Lisa Palmer, Spreading the joy of paper filigree. The art of paper filigree, also known as paper quilling, is an age old art dating back almost 500 years to the French nuns and monasteries. 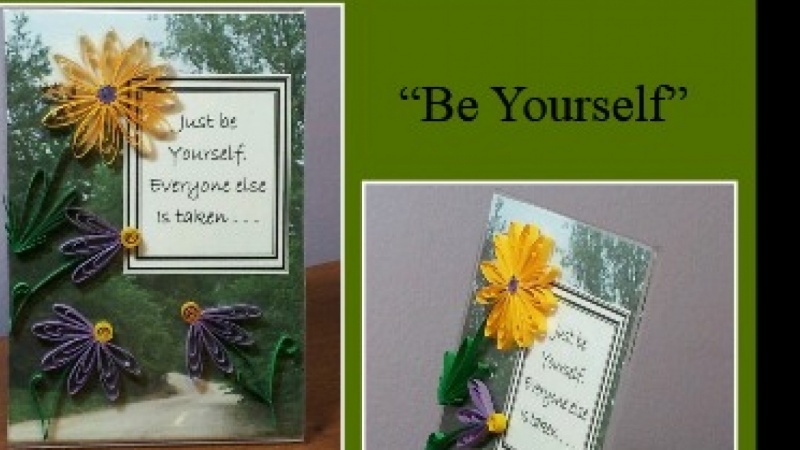 In Get Your Twirl on: Paper Quilling - Wheater, ASL, and Husking, you will learn how to create 3 quilling techniques that can stand alone in a design or enhance your other work. Directions are given for using a quilling comb (even a pet grooming comb!) and for using a husking design grid. Below are the shapes taught. I love to give away prizes! Keep reading to find out what the prize is and how you can claim yours! Spreading the joy of paper filigree. As a craft-o-holic I became bored with everything I knew how to do, so a search in 2011 re-introduced me to paper filigree/quilling. Since January, 2015, I'm been a Best of Missouri Hands/Missouri Artisan juried member, having juried in both 2D Mix Media and Jewelry. In 2016 I received my accreditation with the North American Quilling Guild. I'm honored to be an artisan at Silver Dollar City in Branson, Missouri, for its annual Fall Festival during September and October. 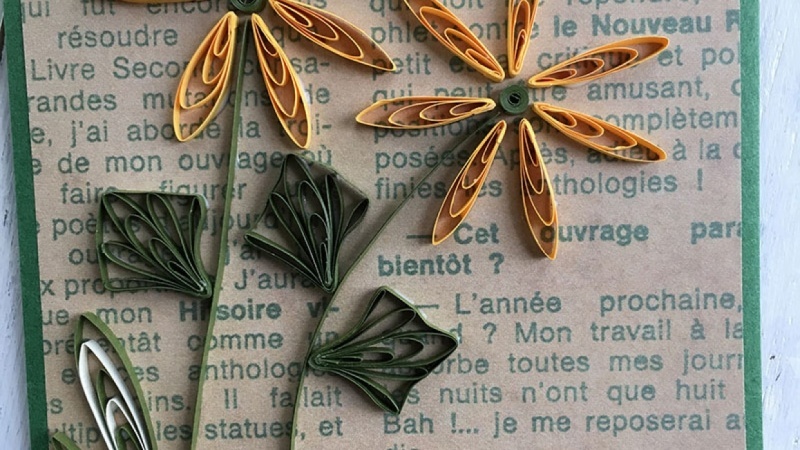 Get Your Twirl on: Intro to Paper Quilling - Basic Shapes; Tools, and Tips.